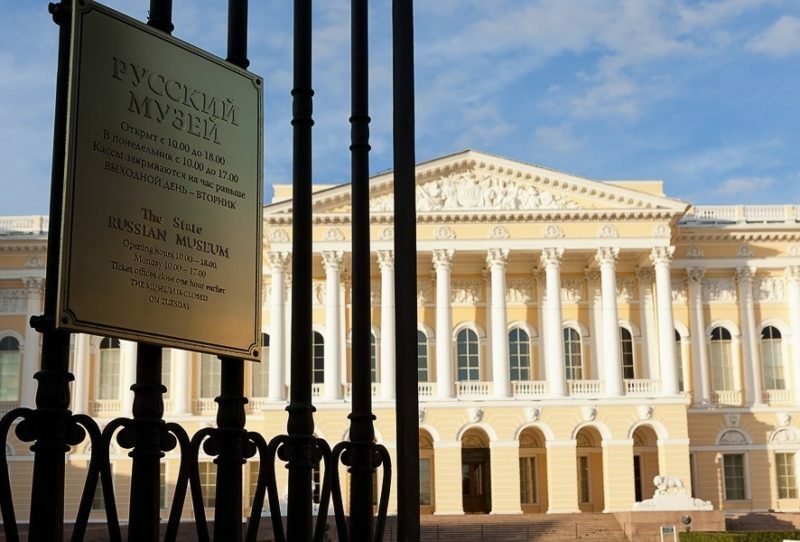 The Virtual Russian Museum together with the Sistema Charitable Foundation launched a project through which exhibitions of one of the main cultural venues of St. Petersburg will be open to art lovers from all over the world. As part of online tours, Internet users will see the exhibits and learn about each of them, as well as consider in detail individual works. Now the portal hosts a virtual exhibition "Moscow of the times of Catherine II and Paul I in the paintings of Gerard Delabart." Offline it was held in the Mikhailovsky Castle in November - March.